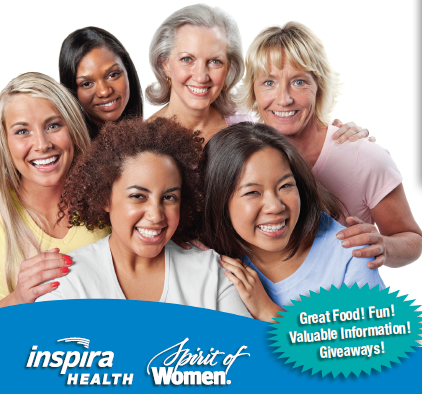 Join Us for Upcoming Spirit of Women Events! 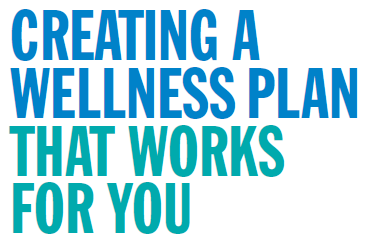 If you’re looking to make some changes in your life, a wellness plan may be just what the doctor ordered. 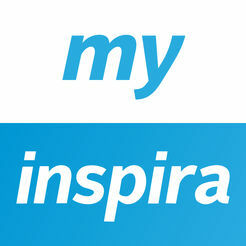 It can help you live a healthy life and increase your personal sense of well-being. Please join us for an informative, educational dinner seminar and learn how to create your own personal wellness plan — a first step to a healthier you! Join Us at Our Next Spirit of Women Event!